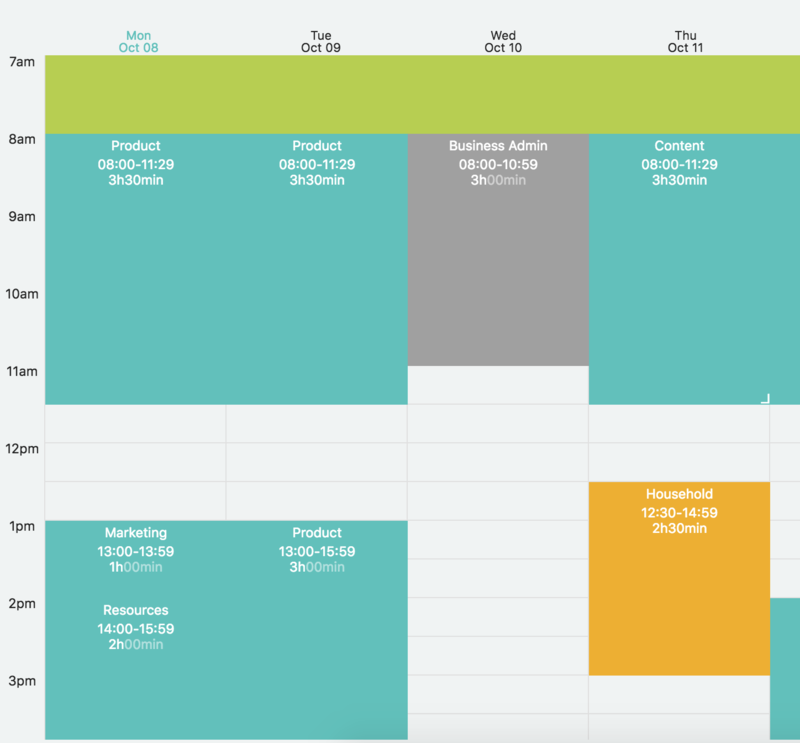 This strategy is great to use in combination with the time blocking strategy if you like to make a detailed day plan where you specify which tasks to tackle during which time block. Turning this strategy on takes your time block sections and creates a section in your daily to-do list for each time block. 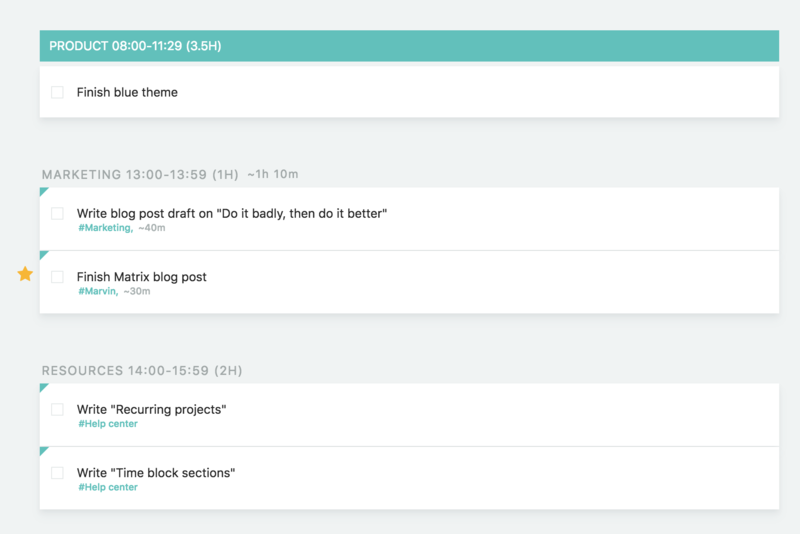 You can then schedule specific tasks into your time block sections.